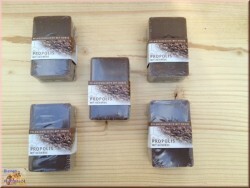 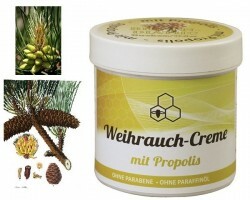 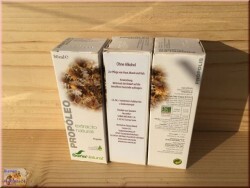 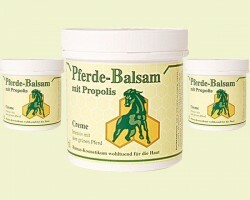 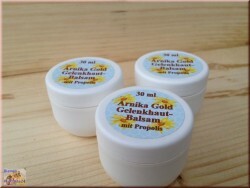 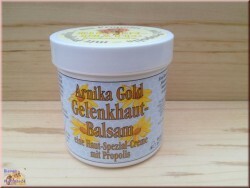 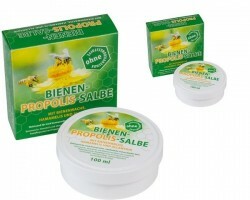 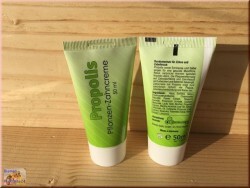 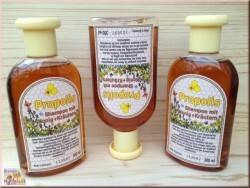 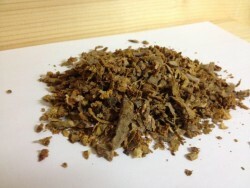 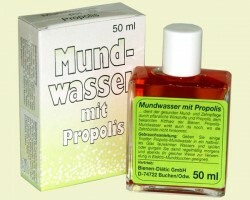 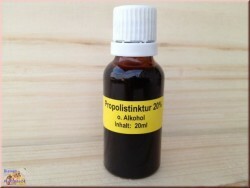 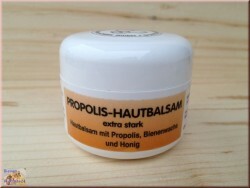 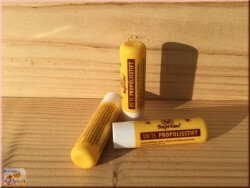 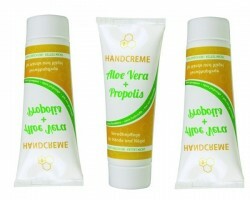 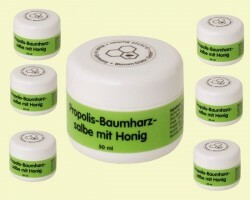 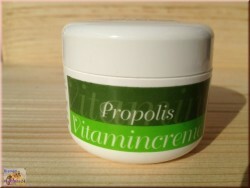 Prepared from purified propolis resin (propolis extract) by mixing and with the addition of maltodextrin. 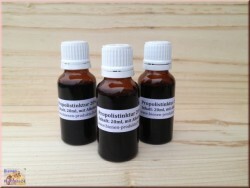 To be used exclusively for the manufacture of cosmetic products. 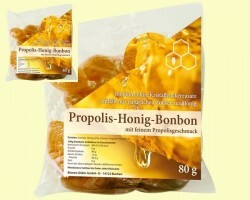 Prepared from purified propolis resin (propolis extract) by mixing and with the addition of maltodextrin. 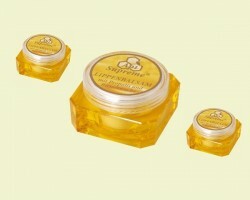 To be used exclusively for the manufacture of cosmetic products. 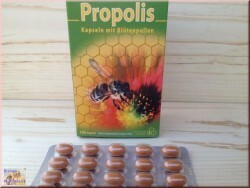 The manufacture of medicinal products is not permitted.